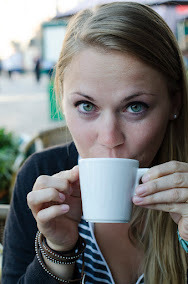 What is one of my favorite things to eat as a nutritionist/future dietitian? Quinoa egg bowls! The beauty of these bowls is that you can add whatever other veggies you want or have on hand. The best part is, the egg yolks act like their own sauce! (But the salsa adds a touch of heat and depth of flavor). Start cooking your quinoa first by package instructions. Usually 15 minutes. Wash and pat dry sweet potatoes and poke 4-5 times with fork and pop in microwave for 5 minutes. Longer for a bigger potato. Put oil in pan and add veggies including the apple cider vinegar and a little sea salt if desired. Cook until tomatoes are blistered and greens wilted. Cut up sweet potato and add to pan to brown slightly. Set aside. 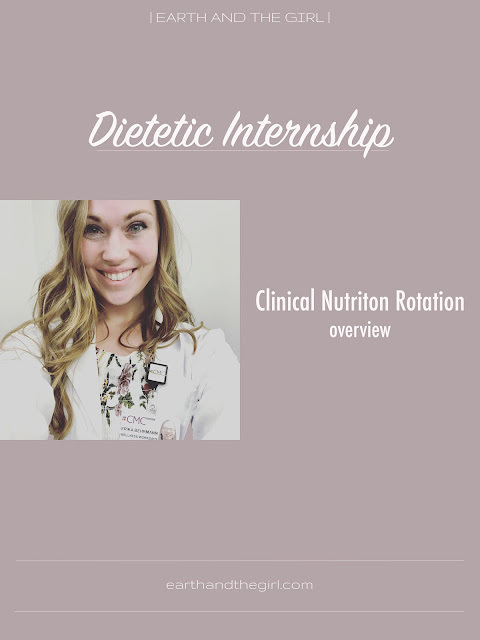 The Dietetic Internship is here!